Whether you&apos;re a competitive racer or recreational rider, you&apos;ll find plenty of opportunities to enjoy your sport. Get in gear on a scenic Kansas trail or test your mettle in a competitive or charitable cycling event. From gravel grinders to mountain biking, Kansas has more trails than you think! Home to the Dirty Kanza, Switchgrass Trail, and Flint Hills Trail, biking Kansas is very diverse. 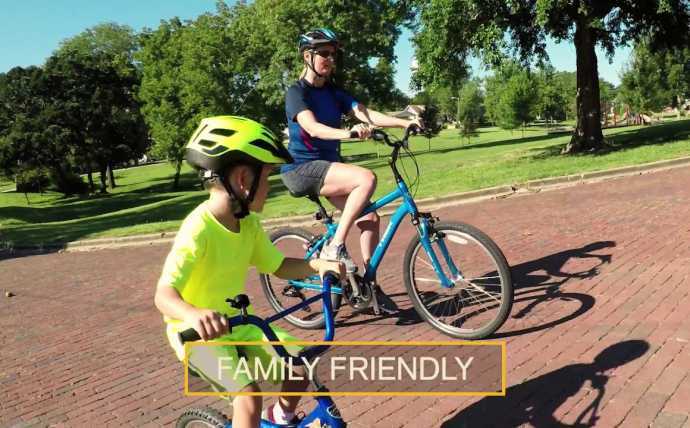 Bike Kansas and see for yourself! 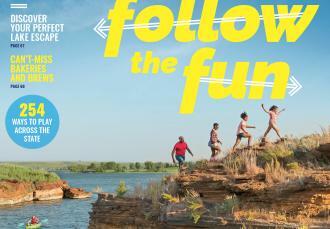 Flint Hills Nature Trail Come see why cyclists are excited about the 117-mile-long Flint Hills Nature Trail.